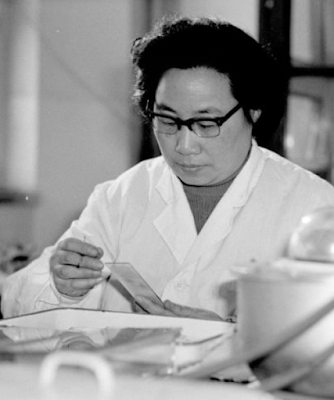 Tu Youyou, a pharmacologist with the China Academy of Chinese Medical Sciences, working to make artemisinin, a drug therapy for malaria, in 1980s. China's Tu Youyou, Irish-born William Campbell, and Japan's Satoshi Omura jointly won the 2015 Nobel Prize for Physiology or Medicine. Tu won half of the prize for her discoveries concerning a novel therapy against malaria. Tu Youyou received 2015 Nobel Prize in Physiology or Medicine for her discovery of Artemisinin as an alternative malaria cure to the standard chloroquine, which was quickly losing ground in the 1960s due to increasingly drug-resistant parasites. 2015 Nobel Prize has gone to a researcher who spent her entire career researching traditional Chinese medicine, based at the Chinese Academy of Traditional Chinese Medicine in Beijing (now the China Academy of Chinese Medical Sciences) since 1965 . 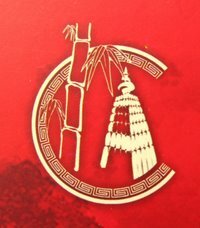 Scientific research on the pharmaceutically active properties of traditional Chinese medicinals, however, has never been a predictor for such widespread international recognition.Traditional medical knowledge anywhere in the world has not even been on the radar for Nobel Prize prospects. Until now, that is. The antifebrile effect of the Chinese herb Artemisia annua (qinghaosu 青蒿素), or sweet wormwood, was known 1,700 years ago. Tu was the first to extract the biologically active component of the herb — called Artemisinin — and clarify how it worked. The result was a paradigm shift in the medical field that allowed for Artemisinin to be both clinically studied and produced on a large scale. Claim faucet satoshis at Easy Bitcoin. Up to 33 satoshis every 10 minutes.